Bandarawela (Sinhala : බණ්ඩාරවෙල, pronounced [ˈbandarawela]; Tamil: பண்டாரவளை) is the second largest town in the Badulla District which is 30 km (19 mi) away from Badulla. Bandarawela is 200 km (120 mi) away from Colombo and about 125 km (78 mi) away from Kandy, the two capital cities of Sri Lanka. Thanks to its higher altitude, compared to surrounding locations, Bandarawela has milder weather conditions throughout the year making it a popular tourist destination for locals. Bandarawela is within hours reach of surrounding towns and cities by both road and rail. 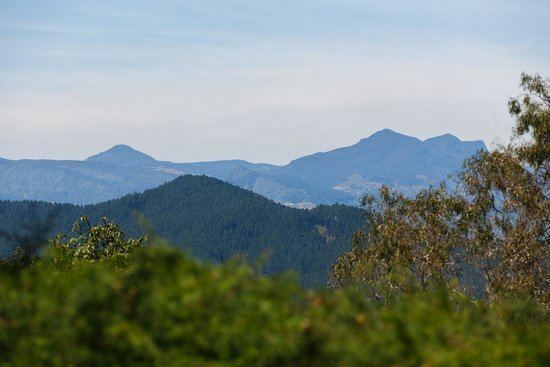 The town is influenced by its colonial history and rests among dense, lush forestation occupying a niche among visitors as a base for eco-tourism. 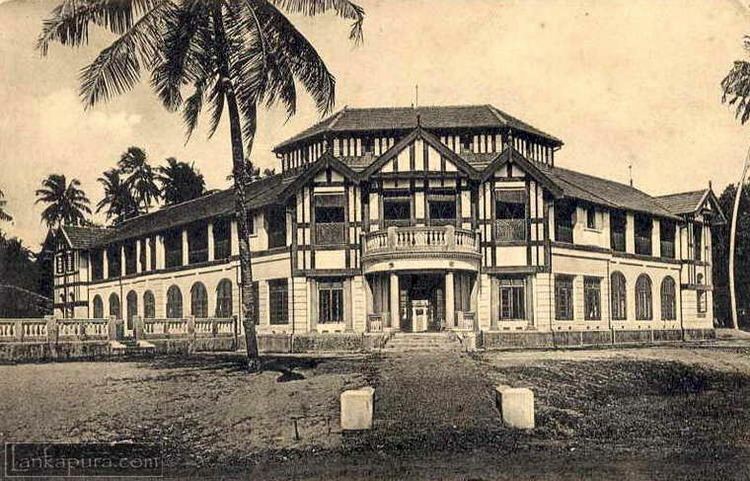 During World War II, many families moved to Bandarawela following leading schools in Colombo such as Royal College, St. Thomas' College and Visakha Vidyalaya. These schools relocated to Bandarawela due to the fear caused by the Japanese bombs. This caused an improvement in the education of the people in Bandarawela. Some schools in the area include Bandarawela Central college, Dharmapala Vidyalaya, Visakha Vidyalaya, Wangiyakubura National school, Tamil Central College, Little Flower Convent and St. Joseph's College. These schools are governed by the central government of Sri Lanka. There are also two private schools which are popular island wide. They include S. Thomas' College, Bandarawela. 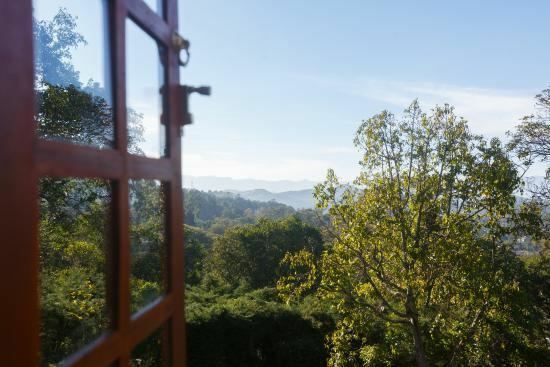 The best views of Bandarawela can be seen from Porawagala. Rawana Ella Falls (40 m (130 ft) in height) and Diyaluma Falls (191 m (627 ft) in height) are the most beautiful waterfalls in this region. Rawana Ella is situated on the Ella near the Wellawaya main road and Diyaluma is situated near the village of Koslanda. Adisham Bungalow, Bandarawela Hotel and Lipton's Seats are other historic places in the Bandarawela area. Poonagala, Ampittiakande and Leangawela are three visually stunning tea estates in the area. From Bandarawela to Poonagala it's nearly 21 km.